During Wyntroduction you will be immersed in a one-day boot camp experience that is designed for individuals who have little to no experience in programming. All you’ll need for this event is a computer that is able to access the internet. 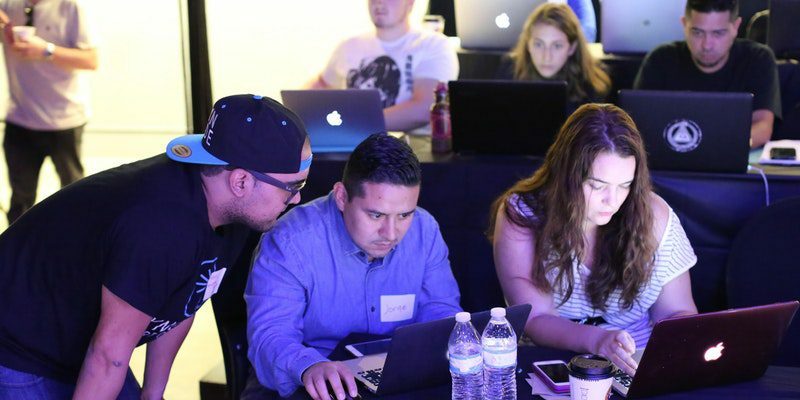 Write your first line of code using Ruby, mingle with aspiring developers and technology enthusiasts, and learn from Wyncode Head Instructors as well as the rest of our tech team. You will also have the opportunity to engage with alumni and hear from both developer and hiring partner panels. By the end of the day, you will have your first completed project! 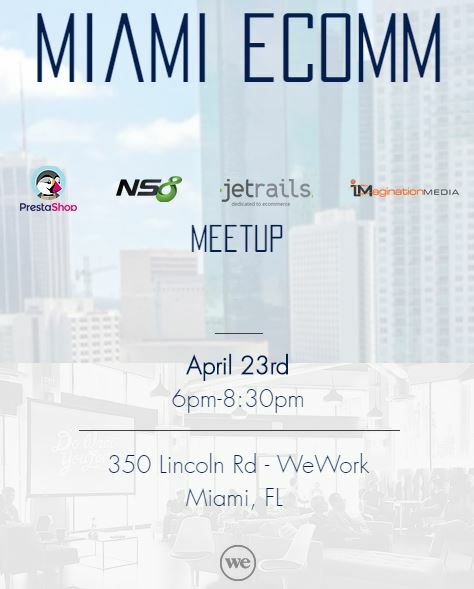 Students are immersed in learning how to code in South Florida’s up and coming startup ecosystem. You will be given the training to succeed and make an impact in your chosen business or career whether in South Florida or beyond. Students past and present have coined the term “Wynfam” to describe the growing Wyncode network. With over 450 alumni and more than 200 hiring partners the environment is ripe with opportunity. Wyncode’s top five hiring partners include MDLIVE, CareCloud, Kipu Systems, Watsco and TRIM. Wyncode’s 2016 job placement report has been released. In 2016 Wyncode had a graduation rate of 95% and 21% of graduates were female. Of the 138 graduated who were considered job seeking, 91% obtained work within 120 days. Out of those employed a whopping 93% landed technical roles. When reviewing Wyncoder’s who reported salaries the average was $50,550 which is up 6.4% from 2014-15. The full report can be requested here. In Sum: By the end of the day you will understand how Wyncode can change your life.